Disclosure: I received a complementary sample in order to facilitate a review. No other compensation was received. Any and all opinions are honest, my own and may vary from yours. Ever since I can remember, music has been an important influence to me. I listen to music nearly all the time when I blog and am on the computer. I use headphones so I can listen as loud as I would like without bothering family members or any neighbors. When the great people at Flips Audio contacted me to review their Flips Audio headphones, I was happy to oblige. 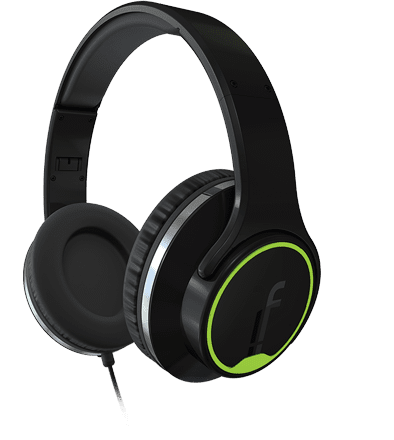 What makes Flips Audio headphones different from others? With a simple flip, you can go from listening to your music solo to letting others around you listen as well!